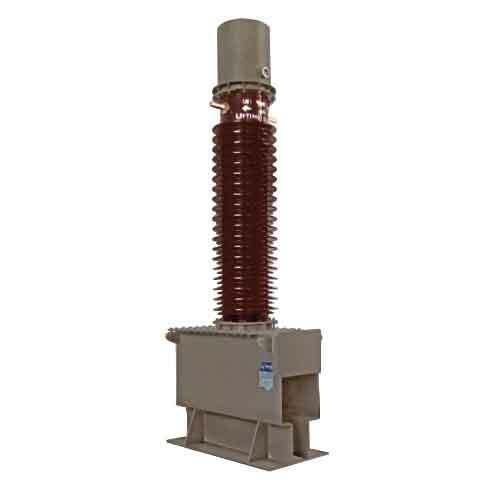 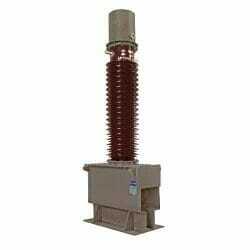 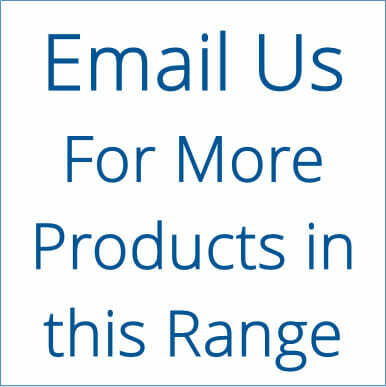 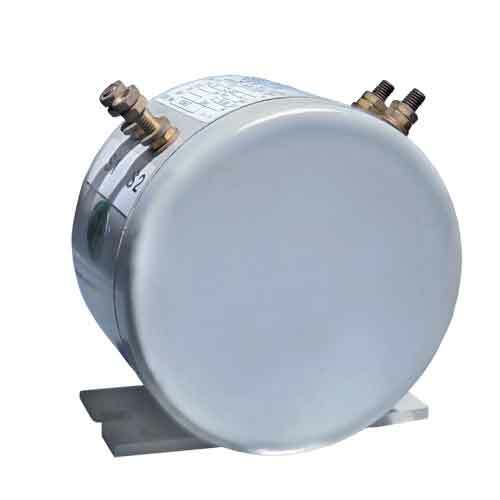 Instrument Transformer Technologies provides a range of Oil Filled, Outdoor, Hairpin Design, Current Transformers for distribution substations, protection and metering. 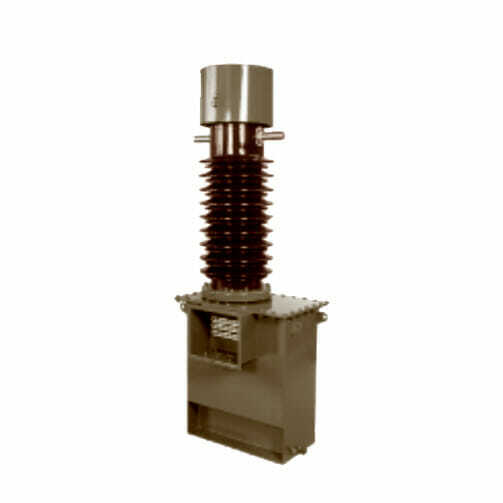 44kV Current Transformer Picture shown for illustration purpose only, actual product may vary. 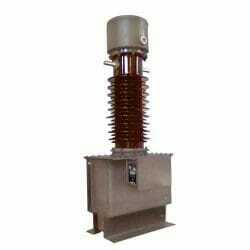 88kV Current Transformer Picture shown for illustration purpose only, actual product may vary.